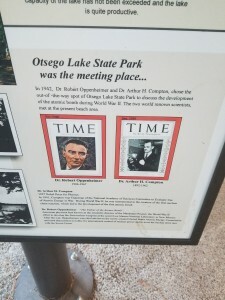 On our trip to Northern Michigan and the Upper Peninsula last fall we spent a night camping at Otsego Lake State Park in Gaylord. There were only a handful of people camping there due to it being late in the season, but when we had the chance to walk around and check out the whole park in the morning it was easy to understand why this place gets packed in the summer months. 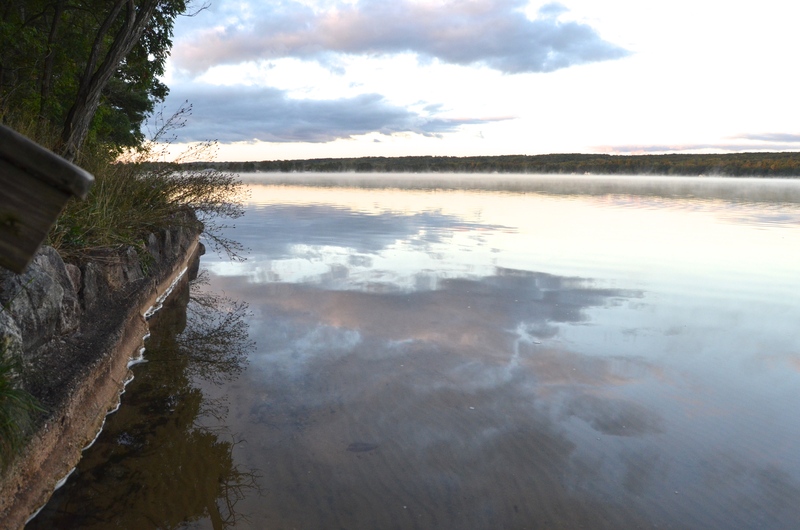 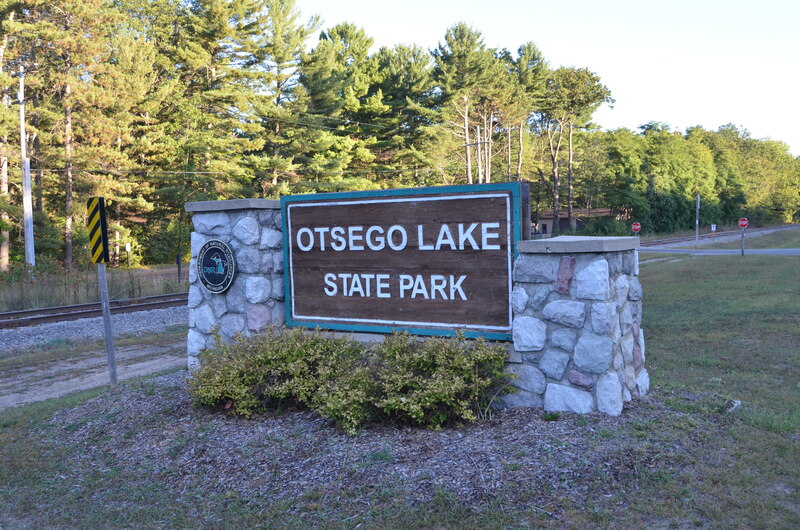 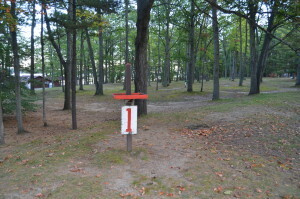 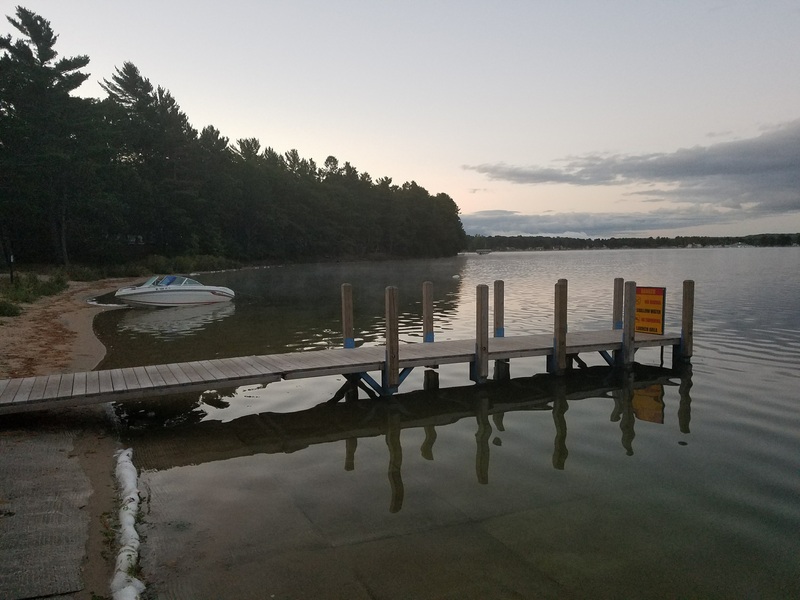 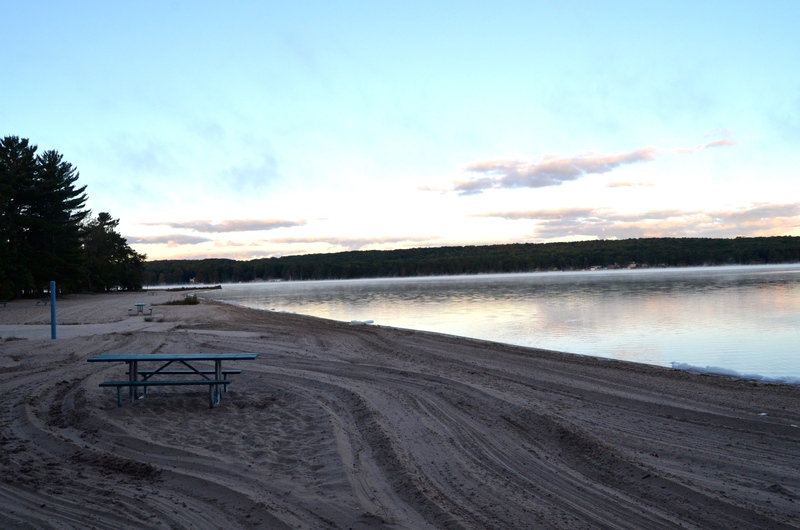 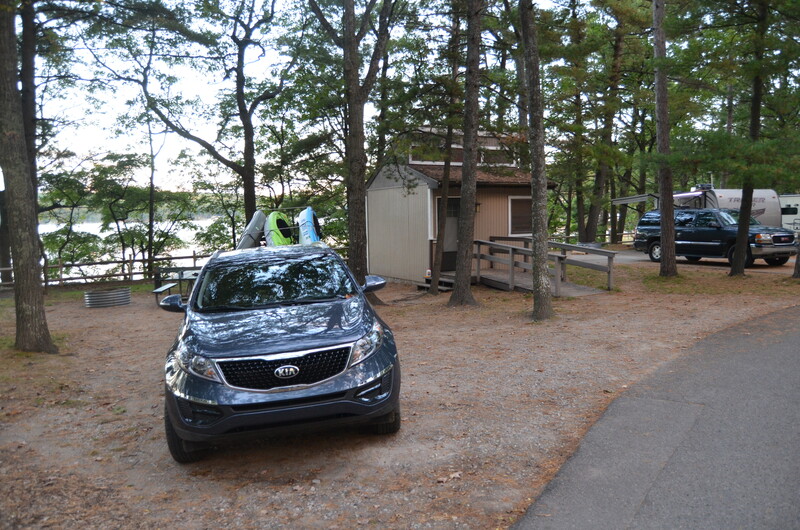 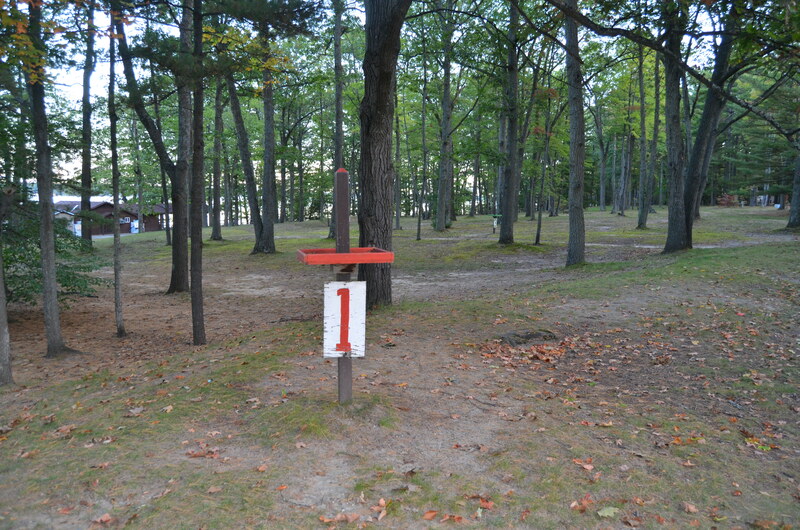 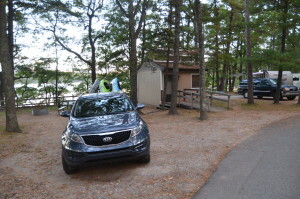 Otsego Lake State Park has 155 campsites split between north and south campgrounds. 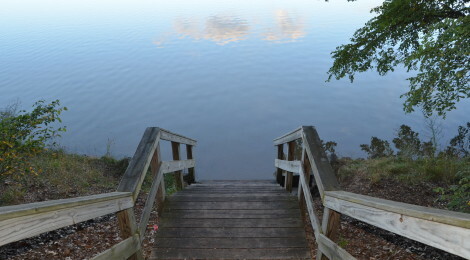 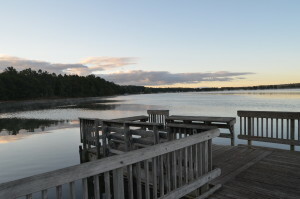 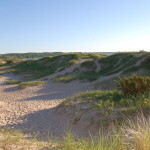 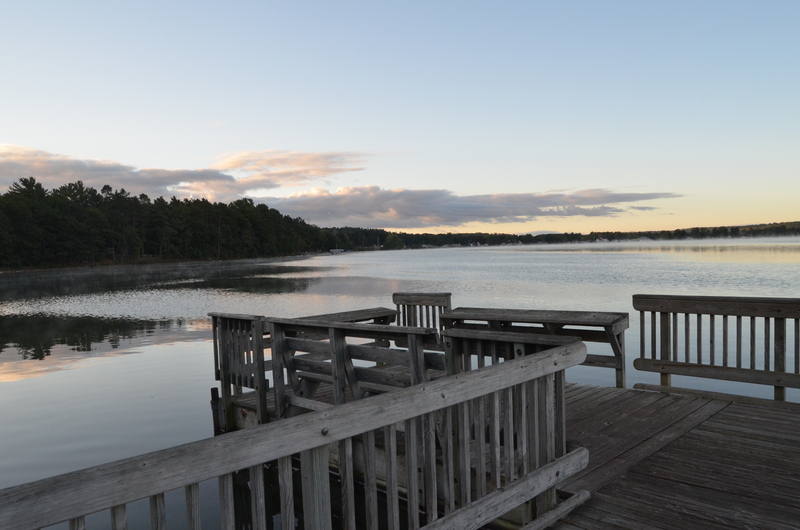 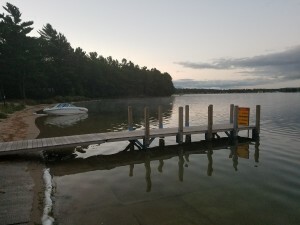 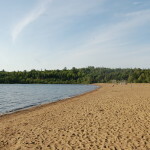 Most of the sites are close to the beach and the lake. 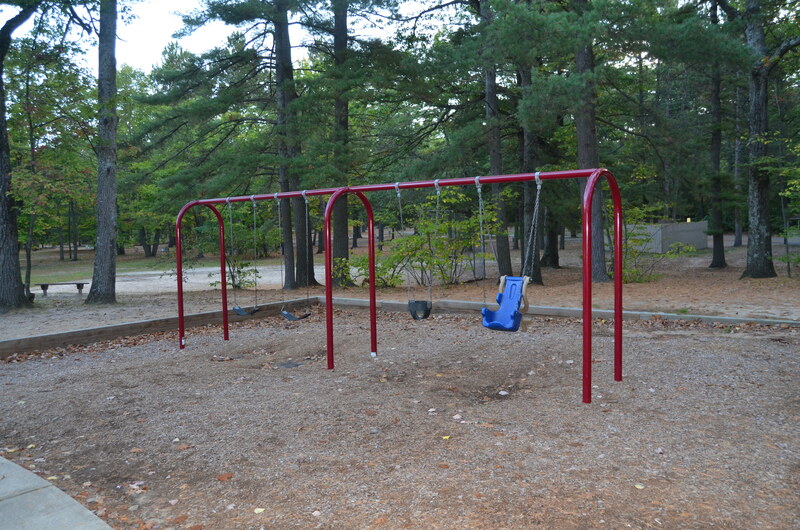 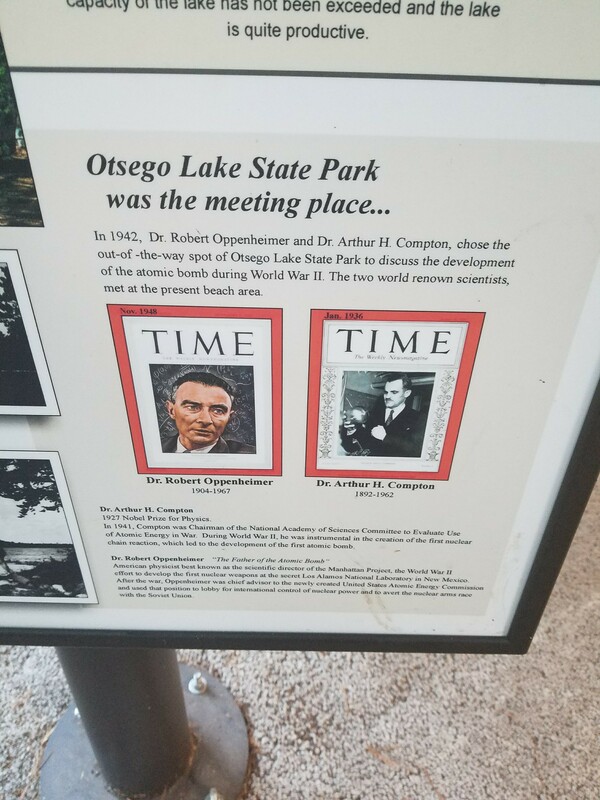 The park was established in 1920, “purchased very reasonably from a lumber company who had lumbered it off. In 1935, the Civilian Conservation Corps built buildings and made other improvements to the grounds. 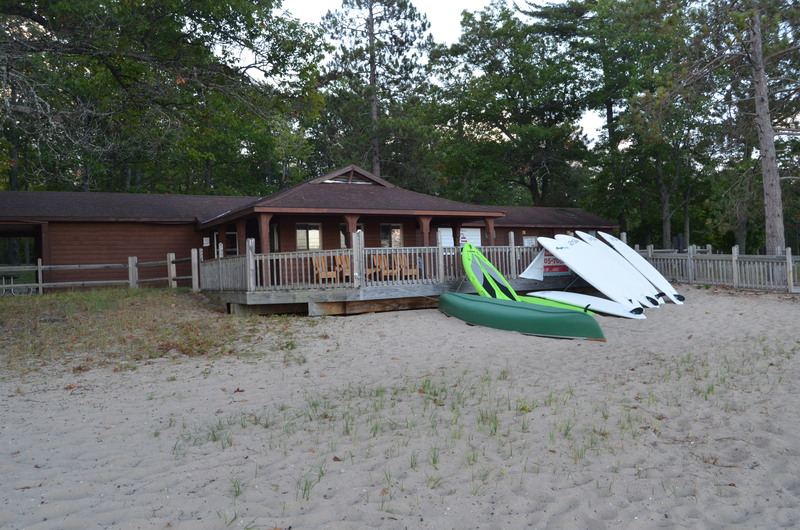 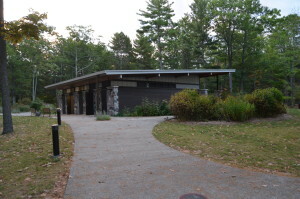 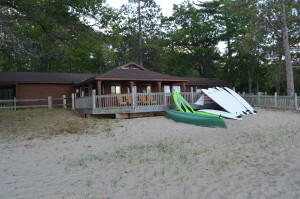 The remaining CCC buildings are the pavilion in the center of the North Campground and a portion of the South Campground toilet building.” The main draw here is Otsego Lake, a nearly 2,000 acre lake that offers shallow waters for swimming, kayaking, and boating as well as fishing opportunities (muskellunge, pike, bass). 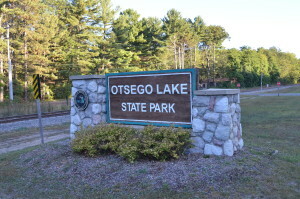 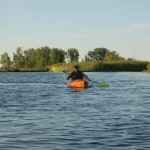 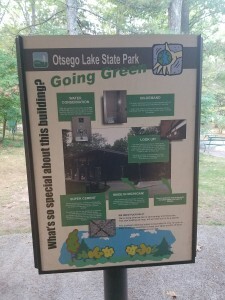 Otsego Lake State Park is located at 7136 Old 27 S., close to both downtown Gaylord and I-75. 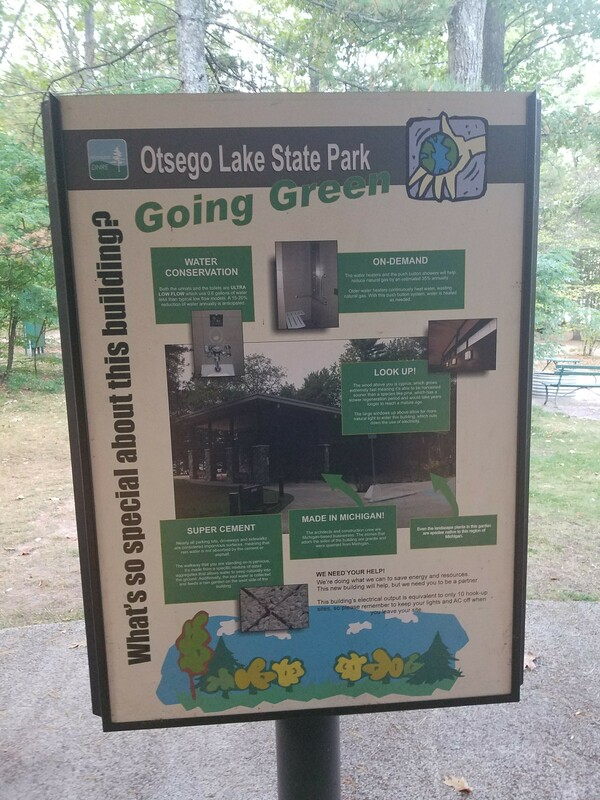 Find out more at michigandnr.com or the park’s Facebook page. 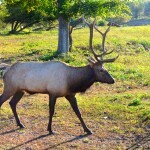 Be sure to check out the Gaylord City Elk Park, the Alpine Village, and Snowbelt Brewing in town.